Owning a website is confusing. There are a lot of moving parts. There is a lot to keep up with. That is all aside from worrying about hacking and creating that pesky content. If you do own a website there are questions that you need to ask yourself today and they are urgent. 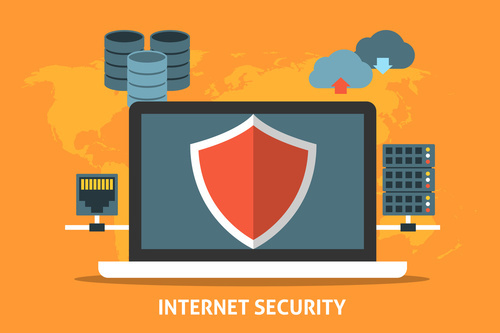 Bonus: Is Your WordPress Site Secure? Learn how to quickly audit your WordPress Security today! 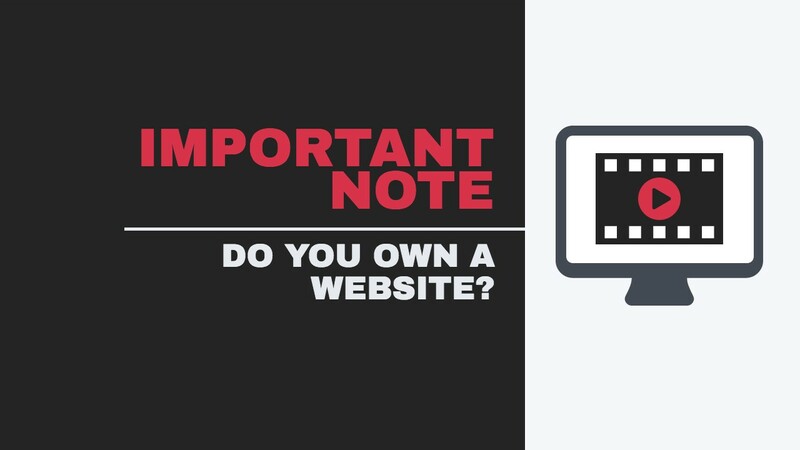 If you own a website you need to know this. Do you know what premium products are being used on your site? What WordPress is being used on your site? What premium plugins are being used on your site? If you had a developer create your website or your blog you need to have access to all the logins for your premium products. Ask your developer today how you can log into the theme shop and the account for your premium plugins. It matters because if you have a question about how to update something on your theme, you may need to log into the theme shop forum and ask for help or you may want to reach out to tech support. In most cases to do either of these things you need a username and password or proof of purchase to contact tech support. If someone else purchased a premium product on your behalf make sure that you have a receipt and it was done under your name with your email address.